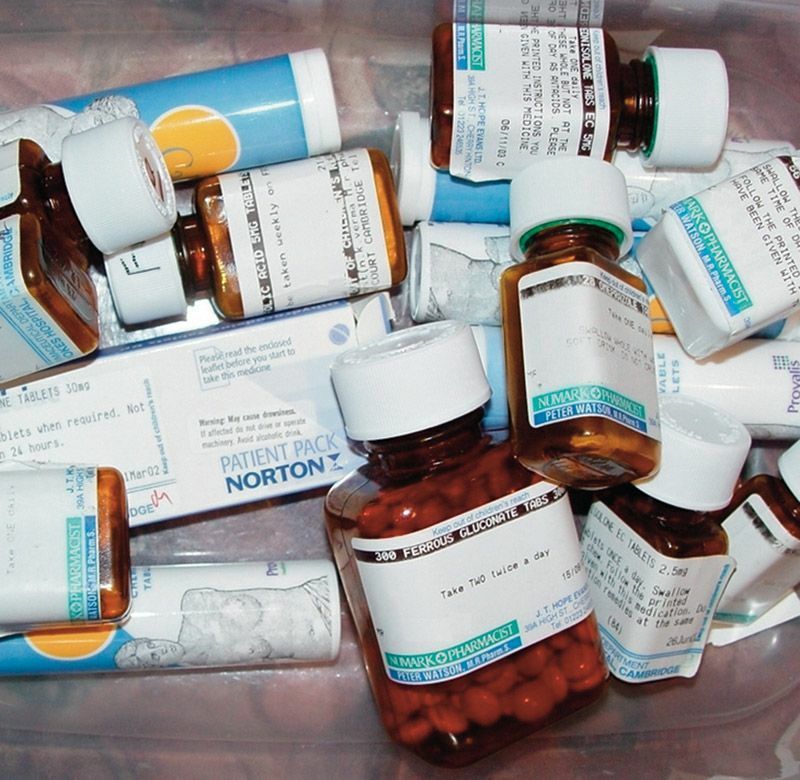 Following the death of a Cambridgeshire patient in April 2000 from a suspected overdose of methotrexate, an inquiry was established as the “incident appeared to have resulted from failings within all stages on the patient’s care pathway.”  This led to 28 recommendations, of local and national relevance, to reduce the risk of further incidents. Methotrexate is a folic acid antagonist and is classified as an antimetabolite cytotoxic immunosuppressant agent. As well as being a therapy for cancers, it is widely used as a disease modifying drug for rheumatoid arthritis. Because of its toxicity, it is only given weekly and its use is carefully monitored through regular blood tests, often leading to changes in the weekly dose prescribed. Subsequent changes included better information for patients and patient- held records, improved warnings for GP prescribing and pharmacy dispensing, and the repackaging of the tablets to ensure that the two doses available were more easily distinguishable. The changes made to the methotrexate supply system, requiring the cooperation of a variety of stakeholders, led directly to a measurable reduction in patient harm and an approach that focuses on enabling the patient to take the right dose at the right time.